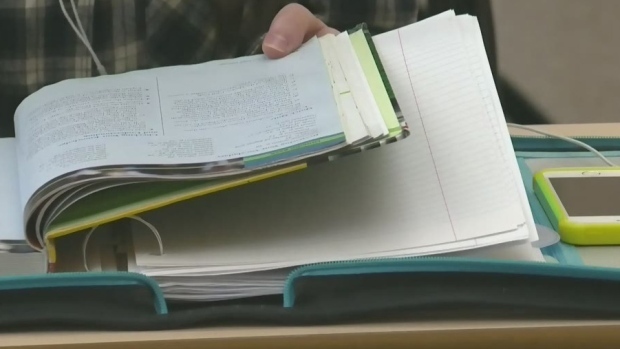 Beginning in September, Saskatchewan high schools will be offering Indigenous language courses. Dene, Nakawe and Michif are to be offered at the 10, 20 and 30 levels. The government said the initiative aligns with the calls of action in the Truth and Reconciliation Commission. “Reconciliation is about recognizing past wrongs, making sure those wrongs are not repeated and choosing to move forward together to build a better future,” Treaty Commissioner Mary Culbertson said in a news release. “This renewed effort to acknowledge the significance of Indigenous languages and expand learning opportunities is an important step in creating inclusive learning environments for students and a meaningful step toward reconciliation in Saskatchewan.